A factional chairman of the All Progressive Congress in Kaduna State, Danladi Wada, who went missing has been found. A factional Chairman of the Kaduna All Progressive Congress (APC), Danladi Wada, who was declared missing has been found. He was declared missing by his family on Saturday. Wada was said to have left his Angwan Rimi GRA residence in Kaduna on Saturday at about 5:30am for prayers in a nearby mosque and did not return. The family was suspecting that Wada may have been abducted on his way back from the mosque. One of his sons, Abdulmumuni Wada who confirmed the incident on telephone noted that the family suspects that his father may have been abducted as all efforts to trace his whereabouts have not been successful. He said his father went to the mosque without his phones and that made it very difficult to locate him. The Kaduna State Police Public Relations Officer, (PPRO), Mukhtar Hussain Aliyu, when contacted said a person can only be declared missing if he has not been seen for 24 hours . However, on Sunday morning, a close source to Wada said the politician is currently with his mother. He said Wada will be heading to the state Police Command headquarters to give a statement of what really happened. 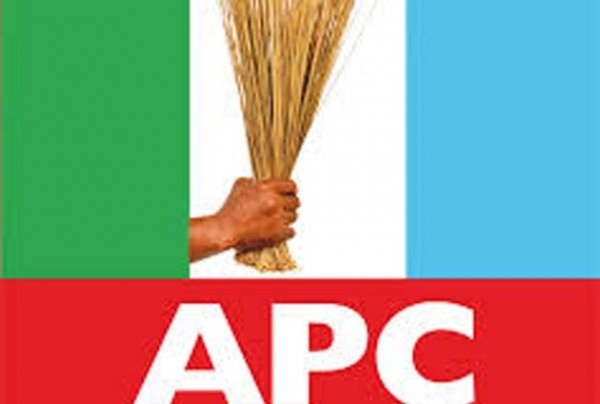 The Kaduna state chapter of the APC has been engulfed in crisis pitching Governor Nasir El-Rufai against Senator Hunkuyi, Senator Shehu Sani and some politicians within the party.